Are you one of the many Americans struggling with money problems or unexpected cash emergencies? Have you been hit with unanticipated expenses and don’t know where to get the extra cash you need? We offer same-day access to the quick cash you need to get out of your short-term financial slumps, regardless of your credit history. 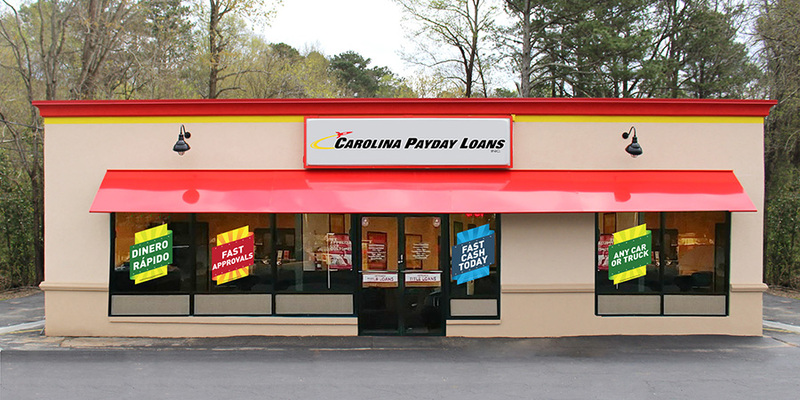 Getting cash when you need it isn’t nearly as difficult as you may have thought and Fast Auto & Payday Loans, Inc. is here to show you how it’s done! We are proud to serve residents of the greater Los Angeles metropolitan area, from Huntington Beach to Anaheim, and Santa Ana to Westminster – no matter what your credit history looks like, you could get up to $15,000. 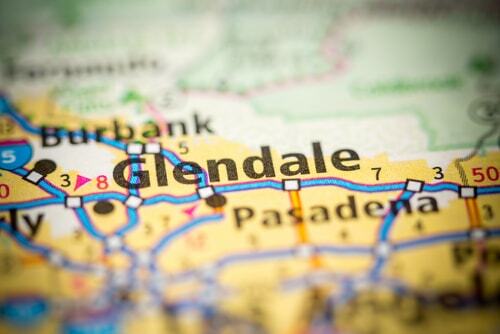 Why Choose Us for Your Glendale Title Loan?